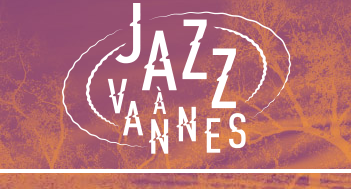 Jazz à Vannes will be held from July 25 to August 2nd. The festival will once more host the pre-eminent figures of jazz. Some of the confirmed artsists are: Lucky Peterson, Georges Clinton, Omar Sosa, Chucho Valdes, Roberto Fonseca, Vincent Ségal, Avishai Cohen. Cuban jazz pianist Roberto Fonseca, will get together with Caboverdian singer Mayra Andrade for a warm and rhythmic Afro-Latin music on July 30th. Learn more here.